Build it and they will come does not apply to websites! Why do small business need digital marketing is a question we regularly get asked. 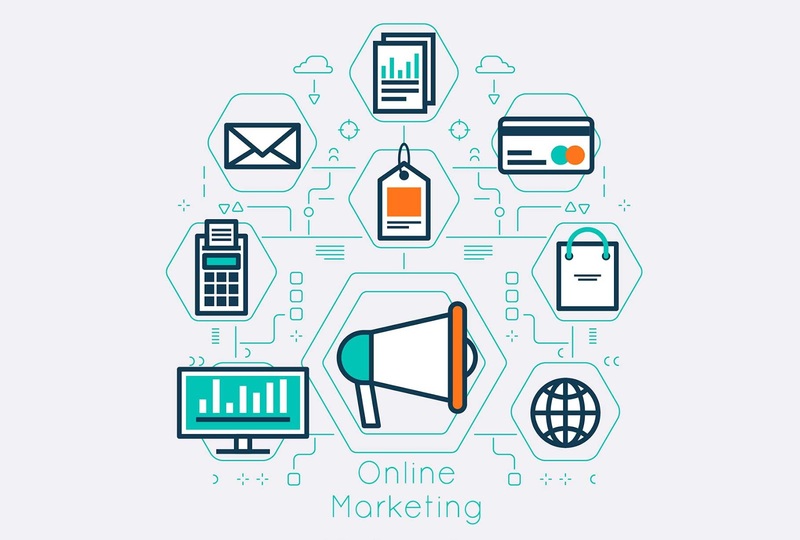 Small businesses, often with limited marketing budgets, are competing with national and international brands when it comes to online marketing. Customer expectations have changed and almost everyone has access to and regularly uses the Internet. Most of us, when we hear of a business for the first time immediately look for a website or social media profile where we can find out more information. We don’t call into the store, or phone the company, instead we look it up and if you cannot find any evidence of the company online, chances are you will try somewhere else. In this ever-growing digital era, small businesses have no other options but to compete with corporations that have much larger marketing budgets. Everywhere you look today people are increasingly preoccupied with technology. Every business needs an online strategy to thrive today. But, unfortunately, most small business owners don’t have one. Every business is different and therefore every online marketing plan we put in place will be different too. This is a good thing for your business as you know you are getting a marketing solution designed just for you. In terms of our process, first off we will perform a detailed S.W.O.T. analysis of your businesses online presence and performance. Following on from this analysis we will present you with a report detailing our findings and our recommendations. Finally if your happy with our recommendations we will implement them and then track their performance, making real time adjustments if necessary. Contact us now to arrange a free online marketing consultation.